25 bps cut in interest rates expected. Reserve Bank Governor Raghuram Rajan is widely expected to cut interest rate on Tuesday by a quarter per cent to a 4-year low to accelerate a sluggish economic recovery, but may underscore concerns over prices in a year when monsoon rains have been deficient. New Delhi : Reserve Bank Governor Raghuram Rajan is widely expected to cut interest rate on Tuesday by a quarter per cent to a 4-year low to accelerate a sluggish economic recovery, but may underscore concerns over prices in a year when monsoon rains have been deficient. 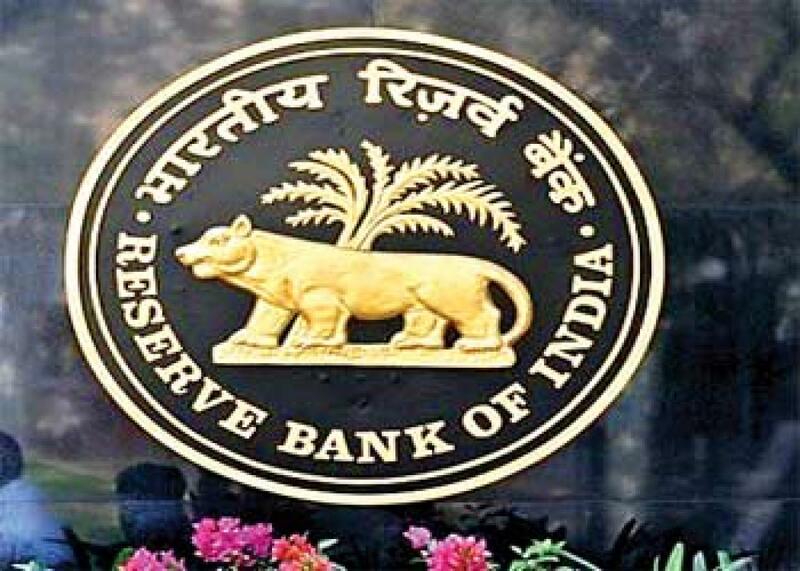 RBI will present its fourth bi-monthly monetary policy for the current fiscal amid a clamour by the government as well as the industry for a cut in interest rate in view of subdued inflation, which Rajan had cited previously for no action. The impact of an anticipated US interest rate increase by the end of the year -- the first in nine years -- on emerging markets like India will also weigh on his mind in deciding on the monetary action. The RBI Governor has been under pressure from the Finance Ministry as well as corporate executives to cut interest rate to spur recovery and mitigate the impact of slowing China on India. According to SBI Chairman Arundhati Bhattacharya, there is a space for rate cut as the possibility of food prices going up in coming months is negligible. "I do still believe that there is a space for rate cut in India. How much is difficult to state at this point of time," she had said. There is a possibility of 0.25 per cent rate cut by the RBI, UBI CMD Arun Tiwari said. "I see a 25-basis point rate cut on September 29. But there will be no change in SLR and CRR as liquidity in the system is enough," Tiwari said.